A level of scene commitment that borders hyperactivity. Intense touring on all five continents. Unbroken enthusiasm for truly progressive rhythms. 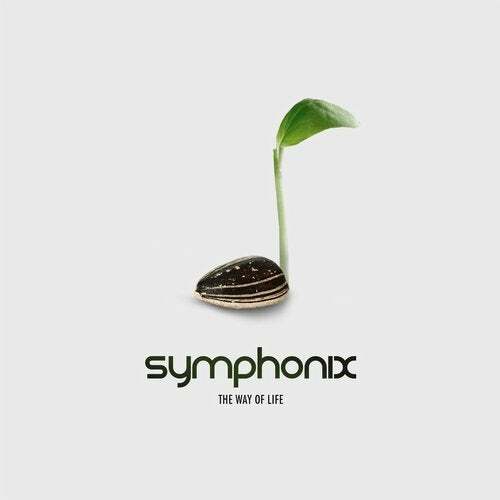 That's the way of life Symphonix have been following for 10 years - and that's what reflects in the sound of their 5th studio album. The experience of the German duo becomes apparent in various aspects. First of all, they clearly know how to set the parameters of their equipment to a sound that is extremely banging, only by its compelling production quality. On top of that, The Way Of Life is both classic and modern: Classic because the clean, streamlined arrangements follow the original idea of Progressive Trance. Modern because Symphonix turn this original idea into an exciting groove experiment in the field of tension between uplifting heights and hypnotic depths.That said, The Way Of Life has everything it takes to be a timeless piece of Progressive Trance music.